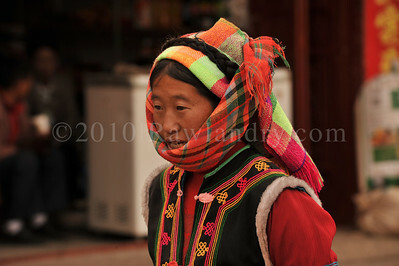 The Yi people (own name in the Liangshan dialect: ꆈꌠ, official transcription: Nuosu (諾蘇), IPA: [nɔ̄sū]; Chinese: 彝族; pinyin: Yízú; the older name "Lolo" or "Luǒluǒ" (倮倮) is now considered derogatory in China, though used officially in Vietnam as Lô Lô and in Thailand as Lolo [โล-โล]) are a modern ethnic group in China, Vietnam, and Thailand. 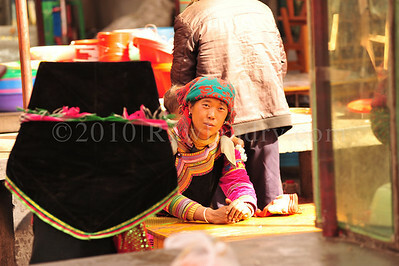 Numbering 8 million, they are the seventh largest of the 55 ethnic minority groups officially recognized by the People's Republic of China. 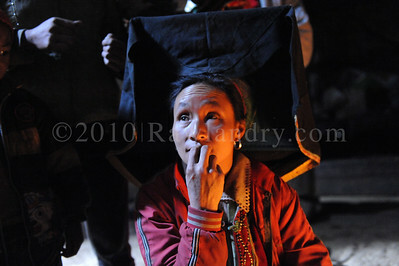 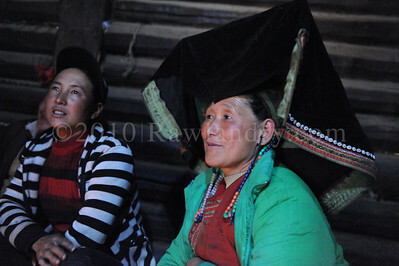 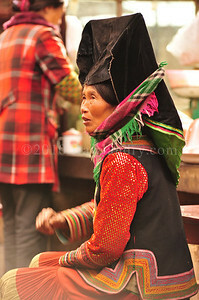 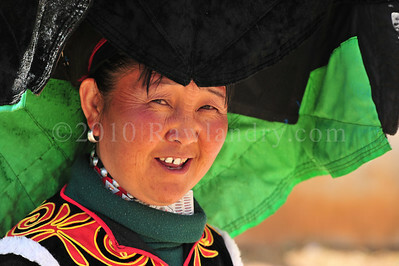 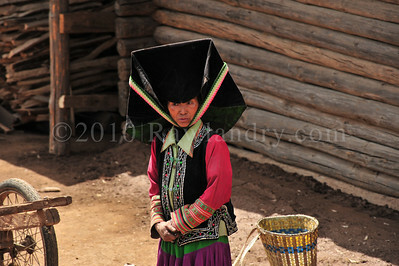 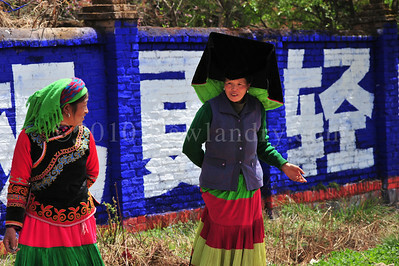 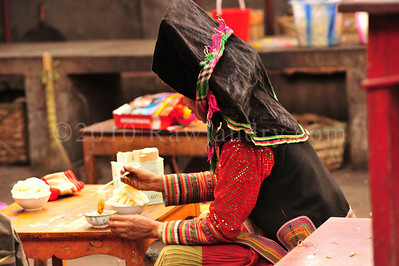 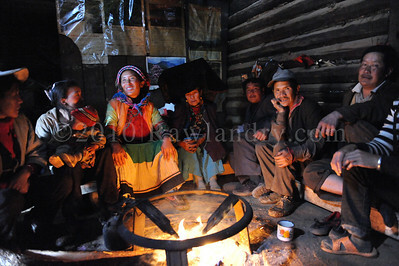 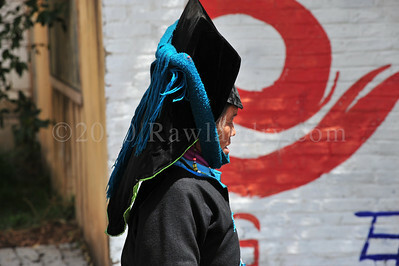 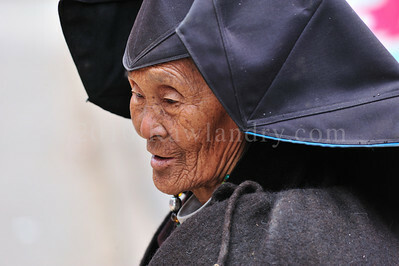 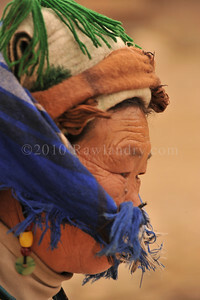 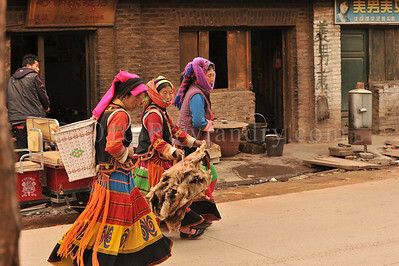 They live primarily in rural areas of Sichuan, Yunnan, Guizhou, and Guangxi, usually in mountainous regions. 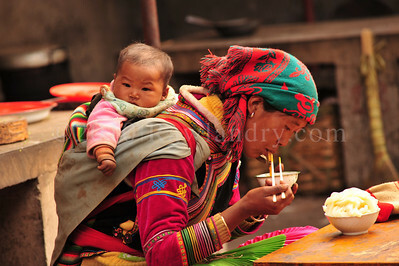 There are 3,300 Lô Lô people (1999 statistics) living in Hà Giang, Cao Bằng, and Lào Cai provinces in northeastern Vietnam. 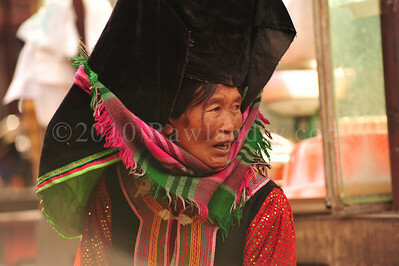 The Yi speak Yi, a Tibeto-Burman language closely related to Burmese, which is written in the Yi script. 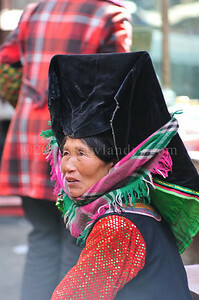 The Yi are animists, with elements of Daoism, shamanism and fetishism. 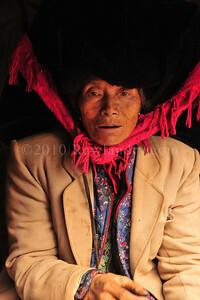 Shamans/medicine men are known as “Bimo”ꀘꂾ (official transcription: bi mox; proximate French pronunciation: pimo), which means the master who can chant ancient documents. 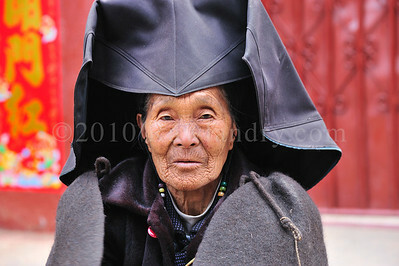 Bimo officiate at births, funerals, weddings and fetes. 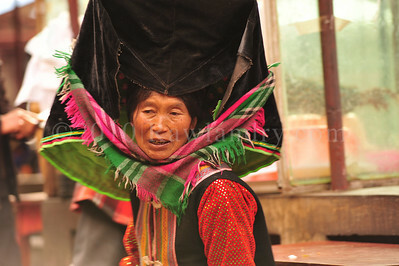 Of the over 8 million Yi people, over 4.5 million live in Yunnan Province, 2.5 million live in southern Sichuan Province, and 1 million live in the northwest corner of Guizhou Province. 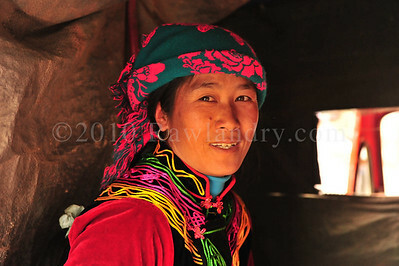 Nearly all the Yi live in mountainous areas, often carving out their existence on the sides of steep mountain slopes far from the cities of China.